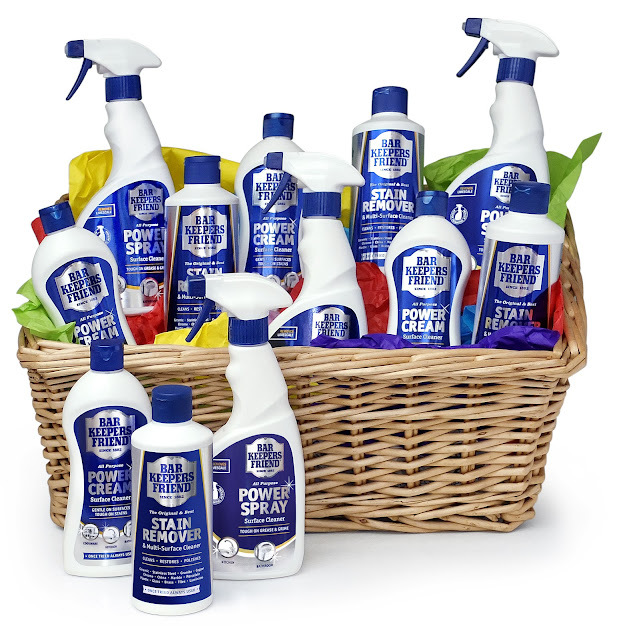 Bar Keepers Friend - Win a years supply of cleaning products! Launched in 1882 Bar Keepers Friend has a range of products that are great for battling grease and grime at home with minimal effort. The brand has recently relaunched with a new design and two new products - POWER Cream and POWER Spray. Bar Keepers Friend, containing Oxalic Acid (found in rhubarb), has a unique formula which is ideal for cleaning work surfaces, sinks, hobs and even your burnt and tarnished pans! It works on stainless steel, glass, porcelain, tiles and many other materials too to help make your spring cleaning a little easier and less time consuming! POWER Spray - Suitable for kitchens, bathrooms and surfaces, this all purpose active foaming spray is great for removing light and heavier stains. It helps to remove limescale and leaves the toilet sparkling! POWER Cream - Perfect for stubborn stains like felt-tip, baked on food and even rust, this cream can be squeezed onto a sponge and wiped across a variety of surfaces. Stain Remover - This product cleans, restores and polishes china, marble, brass, laminates and more to eliminate soap scum, coffee and dirt. 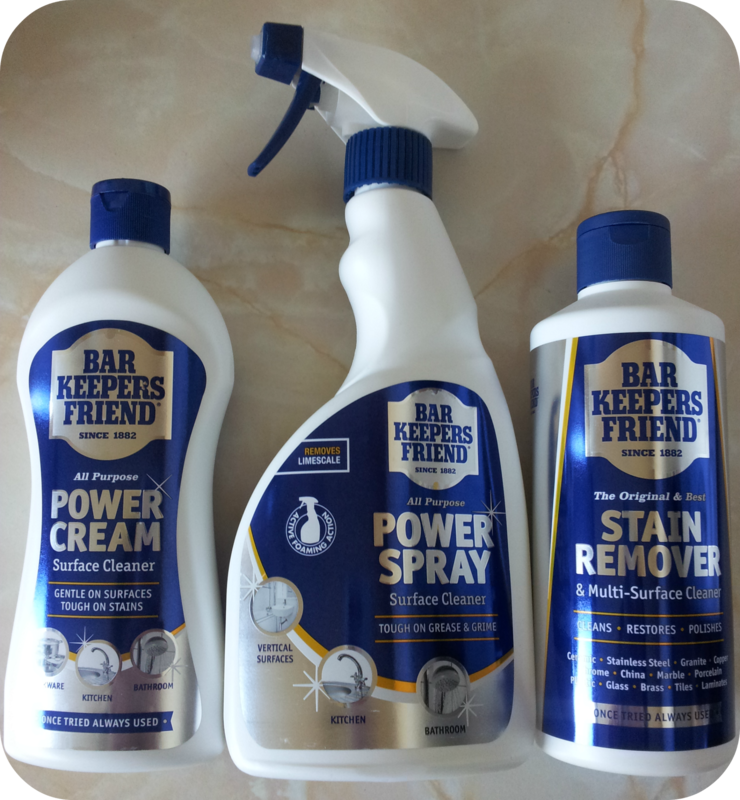 We have a years supply of Bar Keepers Friend products to giveaway which includes the 3 products mentioned above! 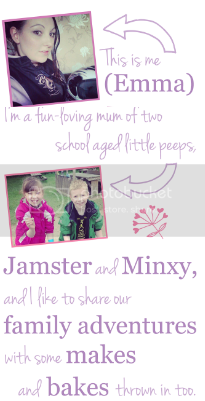 For your chance to win you can enter via the Rafflecopter entry form below before 15th May 2013. I hate cleaning the shower plug hole! It has me gagging! I can't say I 'enjoy' any of them but anything involving, as the advert used to say, 'baked on greasy grime' has to be the worst. Plug holes are the worst!! I absolutely loathe cleaning the fridge/freezer always really annoys me but I love ironing and polishing! Ironing. I will let it mount up. It is never ending. It has to be ironing! Hoovering is my worst, luckily I have a hubby that loves it. Cleaning the kitchen - hate it with a passion! cleaning the oven should be made an illegal act! Cleaning the toilet - Yuck!! I hate cleaning the oven. Cleaning the oven. Hate hate hate it! I hate washing up. It never seems to end and comes straight back! Need a clean home this will help loads ! Cleaning the oven. It is hateful and husband has NEVER done it yet. I hate cleaning the oven and loo. Commented on the Tefal fresh express post! 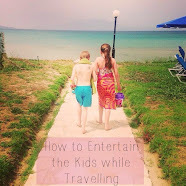 Following on BlogLovin, GFC and Networked Blogs. I hate ironing, it's so boring and hot! I don't like cleaning the oven. Cleaning! Luckily my lovely boyfriend tends to do it. defo cleaning the oven, worst job ever! Although I also hate oven cleaning, at least it doesn't have to be done very often. Mopping the kitchen floor is something I hate. I have to scrub to get rid of dried-on pet food as my cats like to take food from their bowls to eat on the floor (I've put mats down, they won't use them). Then as soon as I've finished, someone always seems to walk in from the garden and it needs doing all over again! Thankless task. I follow via email as talcfour and have commented on the family fun review. I actually hate unloading the dishwasher! I dont like cleaning the windows! Mopping the kitchen floor - it's so old & stained it never looks any cleaner! I hate cleaning the bathroom, in particular the toilet. hoovering the stairs - theres no easy way! Shower screen and after reading some of the above, I too gag doing the trap on the shower! The toilet - you never know what's lurking around the u-bend! 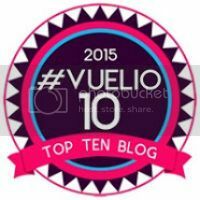 I follow with Bloglovin' and email. I hate cleaning the bath. It's never as white and sparkly as I'd like it. Cleaning the tops of wardrobes and cupboards. I don't like any of it either. I suppose cleaning the bathroom, because okay it looks great, but then spoiled again so quickly. I'm another one who hates ironing.